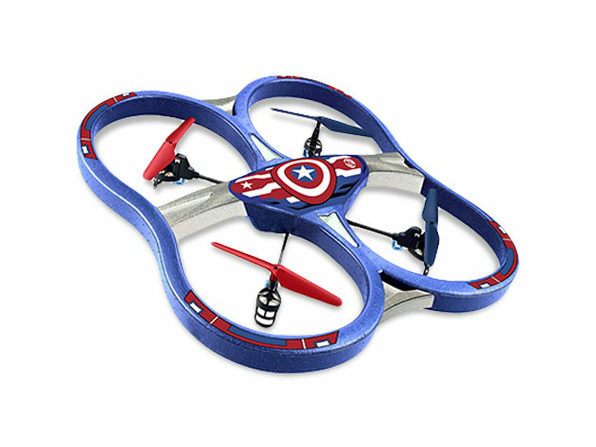 There's evil afoot and only you can stop it with these Marvel super drones! 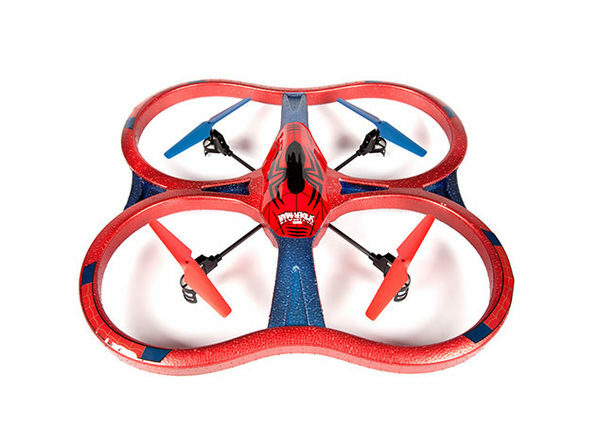 Take to the skies with Spider-Man's super drone to save the planet! 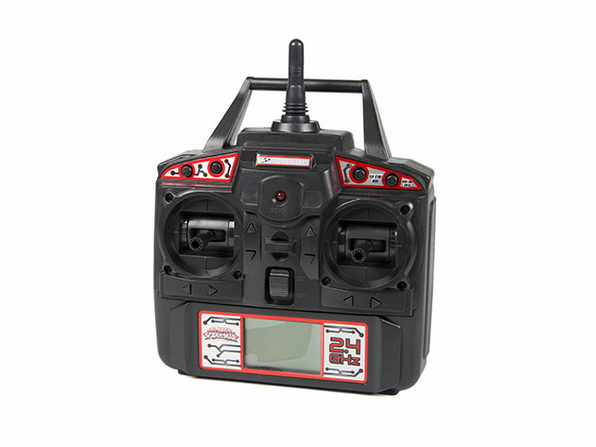 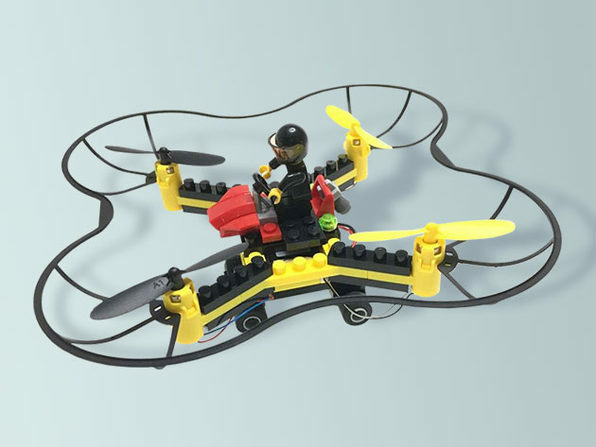 Powered by four rotors, with a durable foam body, these drones are easy to fly even for beginners, and provide four channel controls for omni-directional flight and even a 360º flip mode to perform incredible aerial stunts.